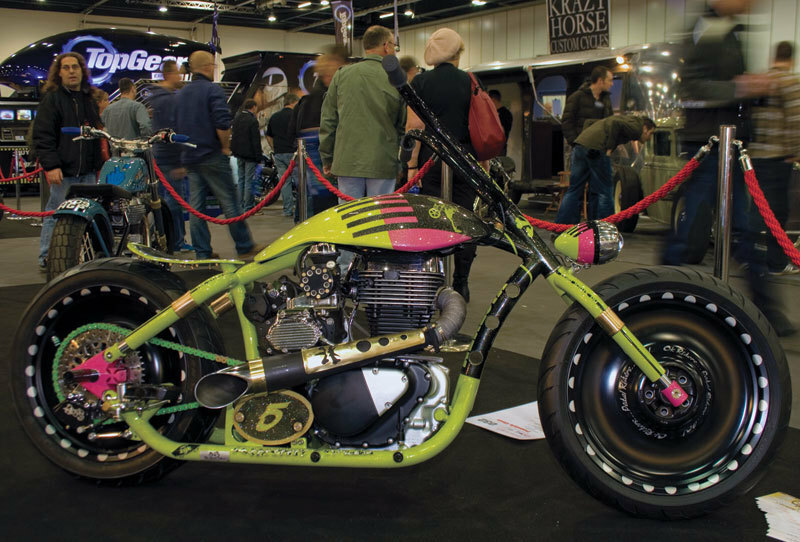 THE first of two AMD World Championship of Custom Bike Building affiliate events taking place in the UK was held in London in February, when The Custom Show took place as part of the MCN London Motorcycle Show. 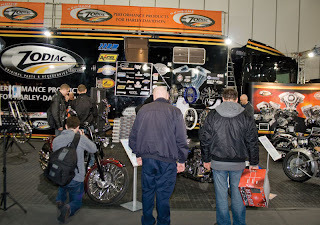 Over the weekend of February 15-17 an international selection of custom bikes was gathered together in London's ExCel center as competitors vied to win not only travel expenses (sponsored by Ocean Events) to the 2013 World Championship event in Essen, at Big Bike Europe but also an additional €1,000 of prize money from Zodiac International. No Stock Bikes, which is based in Gijano - Villasana de Mena, Spain, was named best in Show with its BMX inspired bike Herejia. 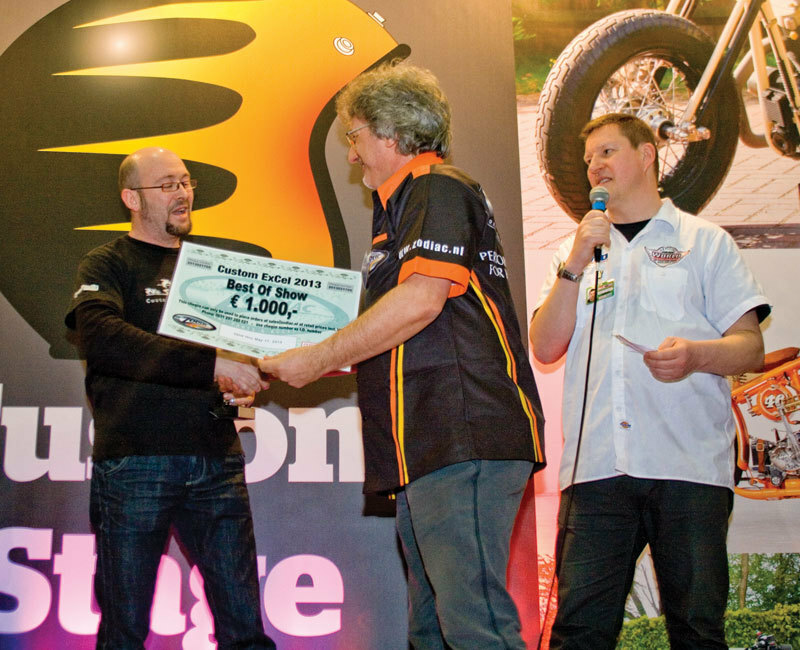 In the Freestyle class the top honor was taken by Mark Bosher with his Sportster-based Speed Bobber. The runner-up places in the Freestyle class went to Dejavu by AFB Custom Motorcycles and Snob's Custom Cycles' Hamdi's Pan. 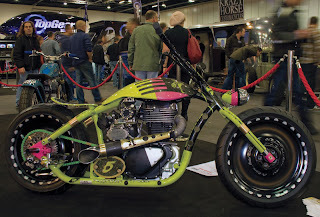 The Modified Harley class (sponsored by Harley-Davidson UK who also provided a £1250 prize for the winner to compete at the World Championship) was closely contested between authorized dealer Shaw Harley-Davidson and leading UK custom shop Krazy Horse Customs, with the latter taking not only first place with its Flat Iron but also third with Studdy's Knuckle. Splitting the two Krazy bikes was Shaw's Da Hui in second place. 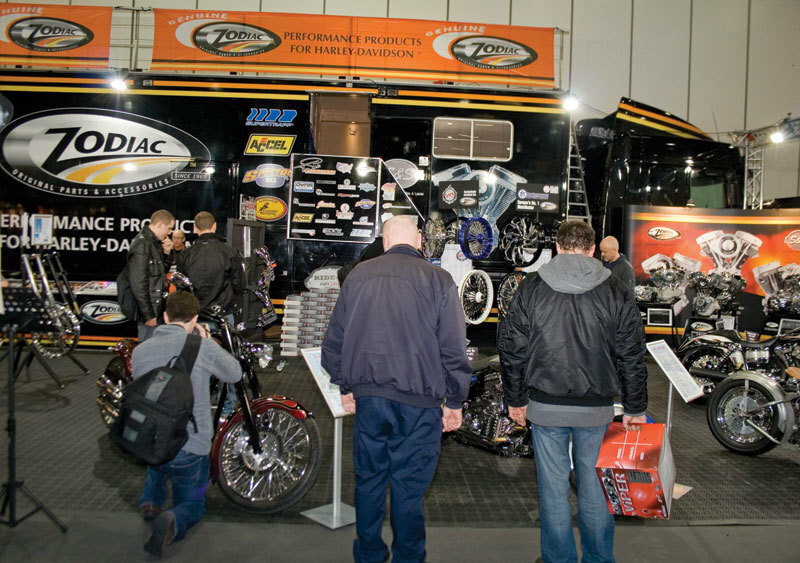 The second UK affiliate show, again operated by Ocean Events, is now accepting entries via The Custom Show and will take place during The Custom Motorcycle Show at Beaulieu, home of the National Motor Museum, 15-16th June, 2013.